Do your kids get taken over by a hungry monster at dinner time? Please tell me it’s not just me. Come 4pm my kiddos are chomping at the bit and somedays I just can’t cook dinner quickly enough. Yes, I confess, we sometimes do eat Topsy Turvey Dinners where they eat dessert while I’m cooking! 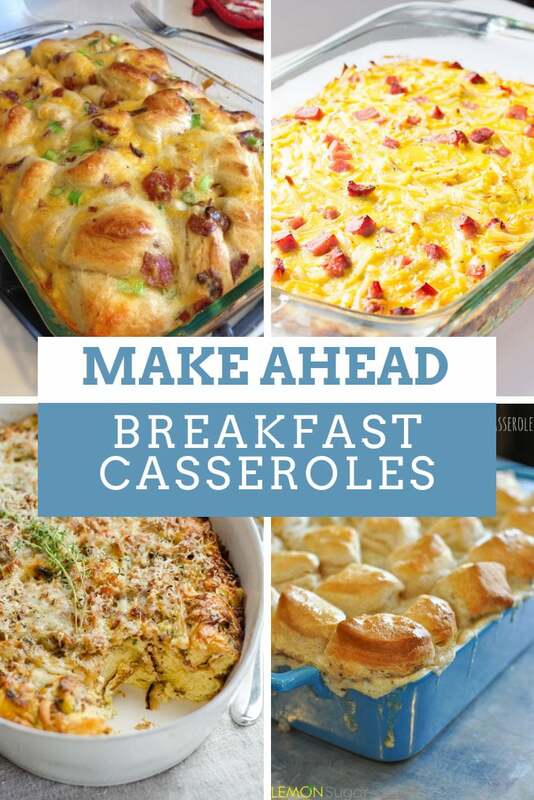 If dinner is hectic in your house too it might be time to start thinking about meal planning. During the weeks when I take the time to plan ahead, mealtimes are much calmer, and a lot more fun! 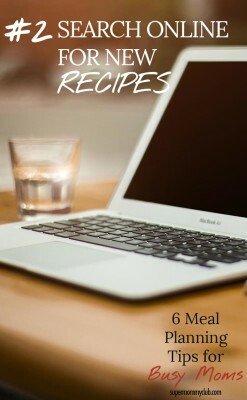 So today I thought I’d share six super simple meal planning tips for busy moms to help take the stress out of dinner times. The first thing you need to do is write down your family’s favourite meals. What does hubby always request you make, if you give him the choice? What meals do you serve that have the kids clearing their plates and asking for seconds? What are your go to meals for busy days? Pot lucks? Meals when the kids have their friends over? 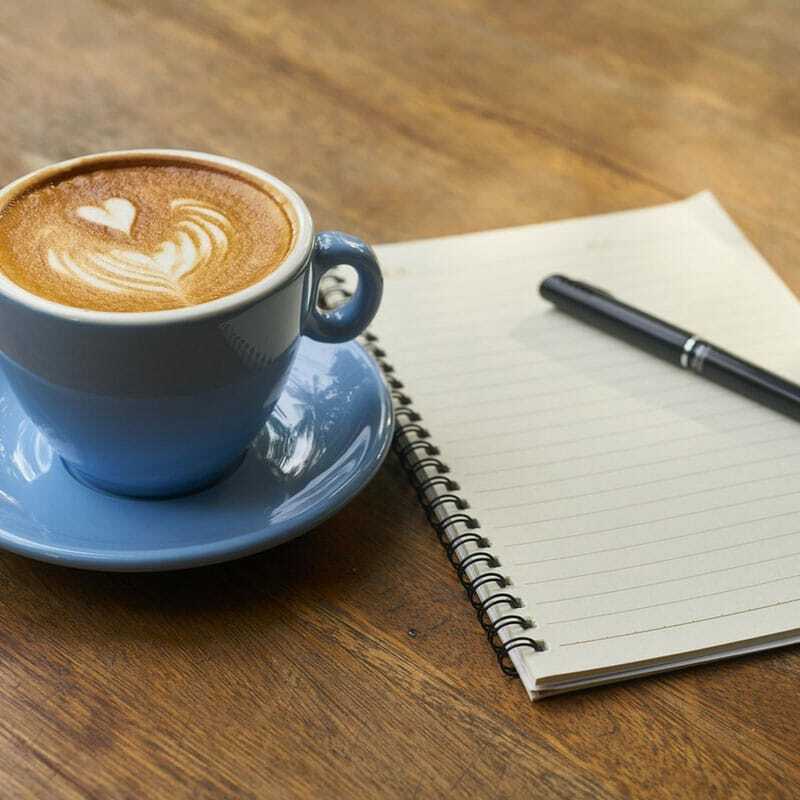 Set aside some time to sit down, preferably with your husband and kids, and just write down everything you love to eat! 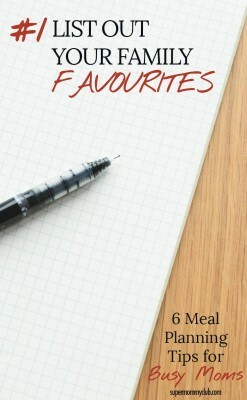 Write down your family’s favourite meals – doesn’t get much simpler than that right? You can write them down on a piece of paper, or use this Favourite Recipes printable. Now you have all your family favourites listed out, why not take some time to search online for some new recipes to try. You don’t have to go mad and find hundreds, maybe just five or six so you could try one new recipe a week, or even a month. It doesn’t even need to be a completely new recipe, maybe just a new twist on one of your family favourites. 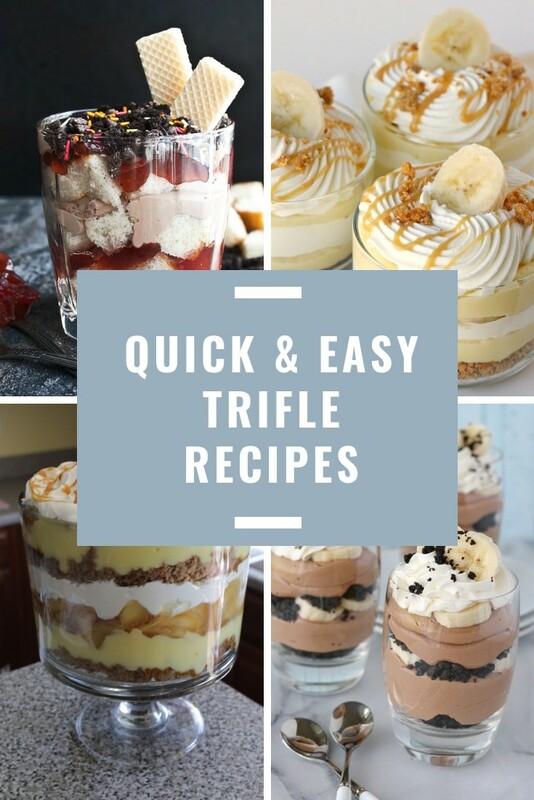 You could start with our ever growing collection of kid friendly recipes. Or you could hop on over to Pinterest and from there you will find countless bloggers sharing their favourite recipes, and many of them have awesome photos for you to drool over too! Browse online for some new recipes to try – I told you these steps were simple! How this can change your mealtimes? They say that a change is as good as a rest right? Family favourites are great, but if you keep serving them over and over sooner or later they won’t be favourites anymore. Adding in some new recipes is a great way to awaken those taste buds and have the family looking forward to meal times together. Browse our collection of kid friendly recipes. Or see what other bloggers are sharing over on Pinterest. We add new recipes to that board almost every day so follow it and you’ll always have some new ideas to liven things up! You don’t have to prepare a meal every single night of the week because I bet some nights you have leftovers right? So why not designate one night a week as Pot Luck, or Leftovers Night and have everyone put together their own dinner using leftovers from the fridge. Who says you can’t eat a pizza slice with some chicken casserole and a bit of baked ziti? Oh and if your kids seem to hoover up everything on their plate so there are never any leftovers just make an extra portion or two and put it in the fridge out of sight ready for Leftovers Night! Box up any leftovers after each meal, or make extra so that you actually have some leftovers. Once a week let everyone assemble their own dinner from the leftovers. Firstly it means you get to take the night off once a week because everyone is ‘making’ their own dinner. Secondly the kids feel empowered to decide what they want to eat from the selection available (even the littlest member of the house). And thirdly, you might invent a new family favourite. Baked Ziti Pizza anyone? If you’re going to store leftovers you need to have some decent storage boxes with lids like these, so that the food doesn’t spoil before Leftover Night. 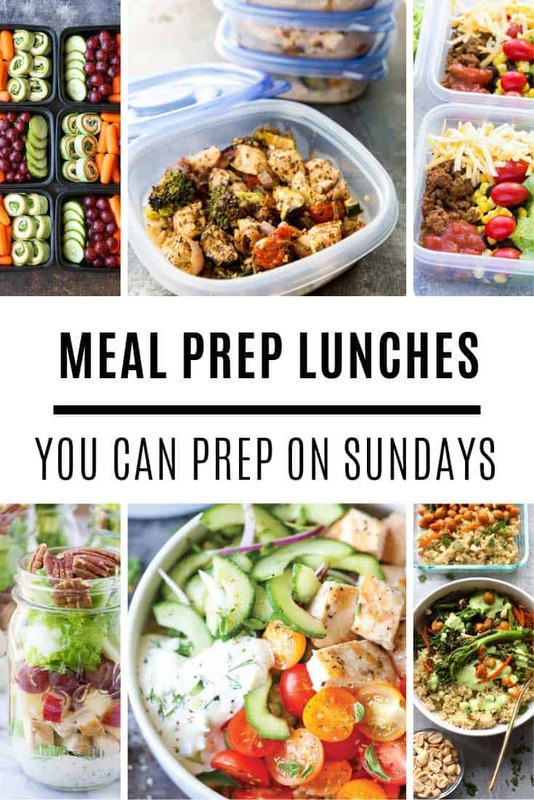 Now you know what meals your family loves to eat, and what new recipes you are going to try, and you’ve designated a night of the week to be Leftovers Night it’s time to plan in the rest of the meals. Set aside some time each week to decide what you are going to eat the following week. It’s usually good to do this the day before you do your grocery shop, so you can buy any missing ingredients you need. Get the kids involved too. There is a lot to be learned from planning a family menu: organisation and planning, making decisions, problem solving and of course some maths. It’s a good idea to have your calendar to hand while you do this so you can see what activities are taking place each day. 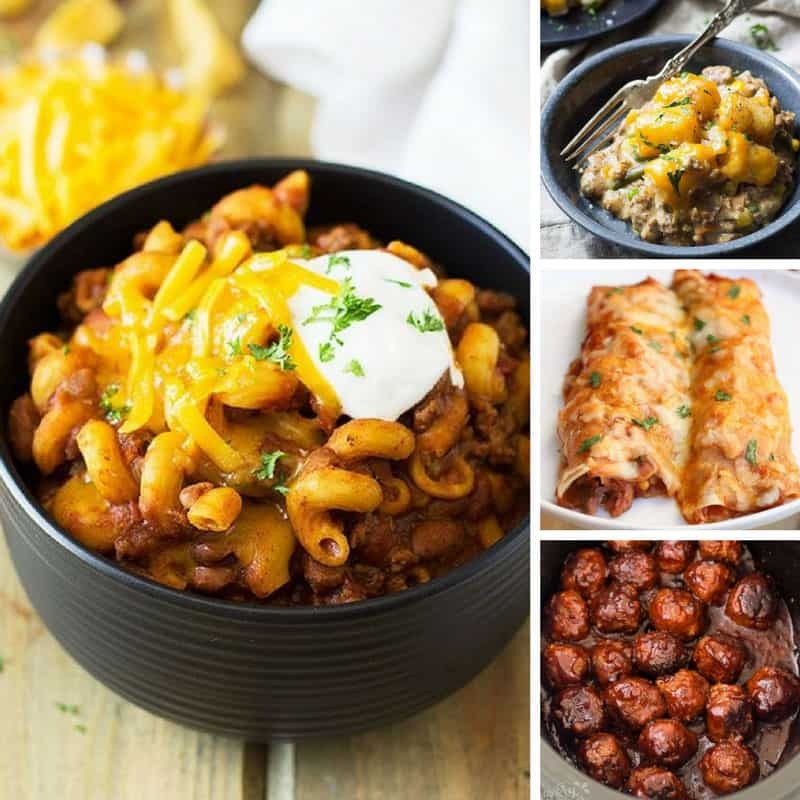 If you’re going to be home all day you can spend time in the kitchen, but if you’re not going to be home until the very last minute you might want to have something quick and easy like pizza, or use your slow cooker, or make that Leftovers Night! Check that you have all the ingredients you need and add anything that’s missing to your shopping list. Ready to break that down? Check your calendar to see what days you will be home for dinner and how many mouths you’ll need to feed. Take note of what time you will get home. Do you have time to prepare dinner in the afternoon, or do you need to pop something in the slow cooker in the morning? 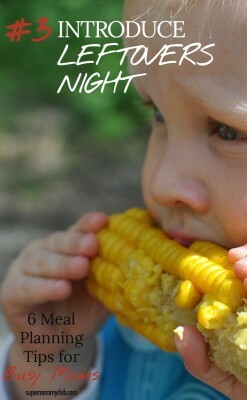 Keeping those things in mind allocate a meal to each dinner time, and don’t forget mom’s night off on Leftovers Night! Check whether you have the ingredients you need. Add missing ingredients to your shopping list. Buy only what you need at the grocery store. Heck not only will you have less stressful mealtimes but you’ll also save money too, because you’ll only buy what you need at the store instead of those impulse buys that often find their way into your shopping trolley! 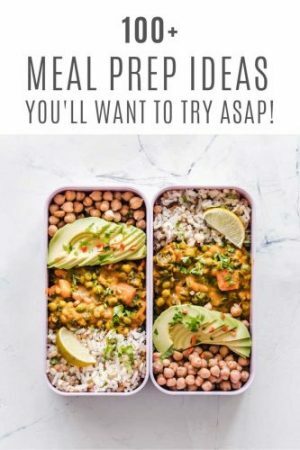 We use a whiteboard on our fridge to record what we’re going to eat, but if you prefer pen and paper check out my friend Alli’s free meal planning printables. 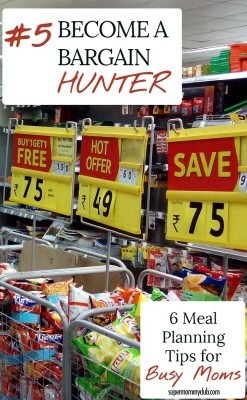 And if you need a way to keep track of what you need to buy at the store download this free shopping list. Not ready for a strict meal plan right away? 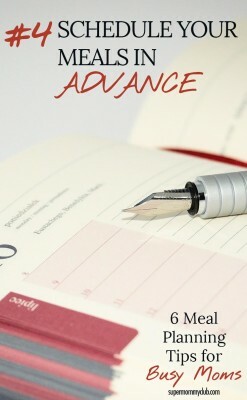 My friend Shari shows you how to create a flexible meal plan here. Now you know exactly what you need to buy you can save even more money on your grocery shop by clipping coupons and buying in bulk. Have a look down your list of favourite recipes, do you eat a lot of pasta, or rice? Maybe you use pizza dough a lot. You can save money by buying your staple ingredients in bulk either at the store or from a warehouse like Costco. You can even take this one step further and plan your meals so that the ingredients you need to buy are currently on offer. Learn how to use coupons to save even more money at the grocery store. Set aside some time each week to cut coupons. Save money at the store! We think that anything that saves you money is pretty life changing. If you’ve always avoided using coupons because they just seemed to confusing, or time consuming, now is a good time to change that. And get the kids involved, using coupons to save money is a great way to teach them about planning, problem solving, attention to detail, and budgeting! If you’re new to couponing check out these easy tips to get started couponing; you’ll be saving money in no time! The great thing about knowing what you’re going to eat during the following week is that you can actually spend some time cooking the meals in advance! Set aside a morning or an afternoon each weekend and get the whole family involved. Prepare and cook the meals and then pop them in the freezer until the night they’re needed. Set aside some time to prepare and cook next week’s meals. The night before the meal will be eaten move the container to the fridge so it defrosts. You can spend time as a family teaching your children to cook and make it a fun activity, because they’re not tired and hungry. And investing that time on a weekend saves you time in the week. So instead of spending every afternoon making dinner you just reheat what you cooked on the weekend, and spend time doing something more fun. We have a great guide to freezer cooking, including one whole month of recipes, right here at Just Bright Ideas! There you have it. 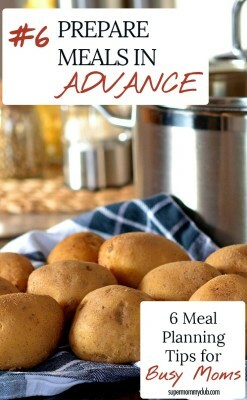 Six super simple meal planning tips for busy moms to help you save time and money, and make meal times less stressful!